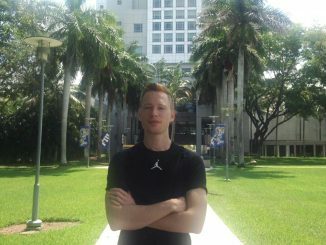 Georg Schreiner, MBS Bachelor International Business student, has spent his semester abroad at Tongji University in Shanghai, China. Here, he talks about his experiences. 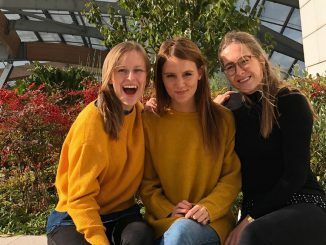 I had two requirements for my semester abroad: First, I wanted to live in a big international city, and second, I wanted to experience a completely new culture. 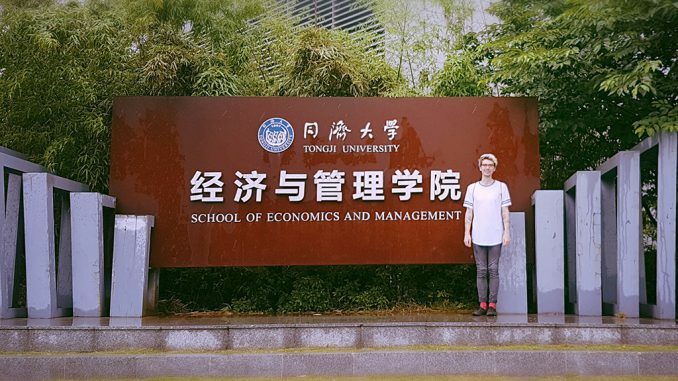 Tongji University, which is based in Shanghai, matched both criteria and I decided to go there. Another principal issue for me was to improve my Chinese. Furthermore, Tongji counts to the top tier universities in China. To get your ECTS, you must attend five courses at Tongji. I tried to take courses which I was interested in and could also have them all together. So, I picked Market Research in China, Academic Lectures, Private Equity and Venture Capital, Innovation Management and Corporate Governance. The first month, I had Corporate Governance on Wednesday and Friday. Later on, I had Market Research and Academic Lectures on Monday, and Private Equity and Innovation Management on Tuesday. On the remaining days, I was able to work and travel. Actually, I was really surprised that the teaching method is very similar to MBS. We were in small classes and had to do a lot of case studies and group works. The lectures were interactive and based on discussions. Your final grade includes 20 % participation, 20 % case studies and 60% final group work with presentation. The majority of the class were from Germany and France, both about 40 %. 20% were from other countries. We had found a proper apartment and met with the real estate agent and the landlord. We were standing in front of the door which was sealed. Skepticism was spreading. Inside we signed the contract and exchanged the documents. The landlord gave us copies from her passport and her ownership certificate. Obviously, it was in Chinese so we didn’t understand it. Eventually, the landlord left with our passport copies. Now we had to pay the first rent and the deposit which was about 3000 €. Suddenly the agent said that he forgot something and rushed out with the money. After 15 minutes of waiting, we thought they just fooled us and “sold” us an apartment which they didn’t own. 10 more minutes later though, he came back and everything was fine. Still, this were the longest 25 minutes of my life. What recommendations do you have for future MBS students who want to spend their semester abroad at Tongji University? WeChat: The most important app in China! ExpressVPN: If you want to use Google and Facebook etc. It’s not for free though. Youku: Streaming for movies, series etc. City Weekend: Here you can see upcoming events. me: If you download the map, you can use it offline. Buy your mobile internet at the airport. It´s way cheaper and they speak English there. You can pay everything with WeChat Pay or Alipay. Before you can use this service, you need a bank account. Just go to a bank (like ICBC) and take your passport with you. After arriving in China, you have 24h to register at the police. This is very important!! Don’t forget your hard copy of your letter of admission. You need this for the permanent residence which allows you to enter China more than one time, and also allows you to do an internship. 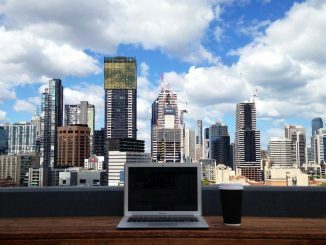 Use smartshanghai.com to find an apartment. Make at least two copies of everything: your passport, visa etc. Get a promoter. They give you free entrance to clubs and free drinks 😊 I can forward mine to you if you are interested. Shanghai is a great city with great people. The food is delicious and the night life is awesome. The studies are the perfect balance of studying and free time. China is a country full of opportunities so keep your eyes open! I will definitely come back and spend a part of my life here.